Second Tekken 7 Season Pass Might Be Coming, 3 More DLC? A recent rumor reveals that a new Tekken 7 Season Pass might be coming, adding more content to the famous fighting game released back in 2015. 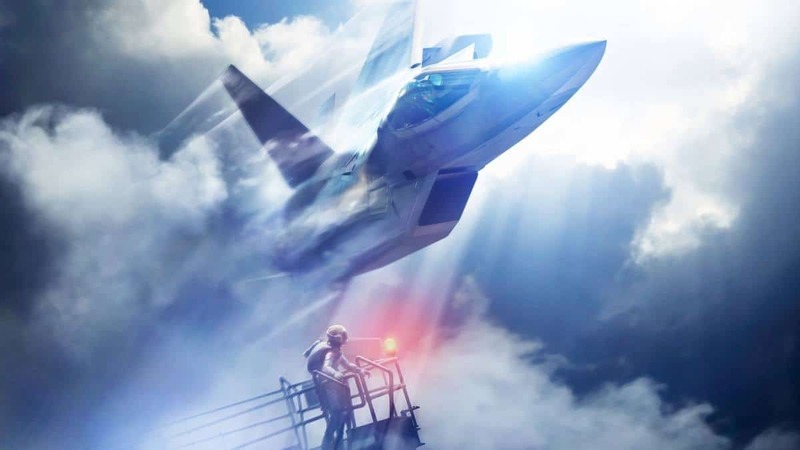 Is e second season pass for the game worth the while or should the developers focus their efforts on a new more competitive title? 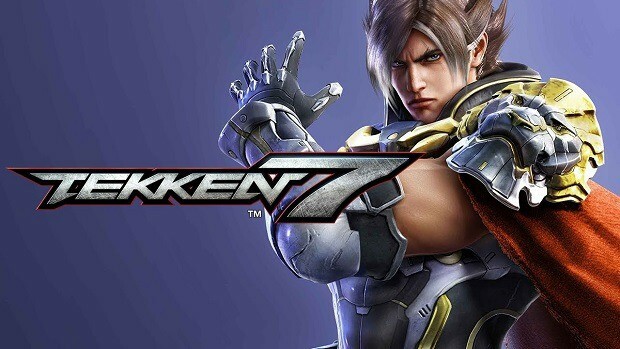 The rumor originates from a Japanese Twitter account suggesting that Bandai Namco will release a new retail version for Tekken 7 called Tekken 7 Welcome. As the rumor reveals, the welcome edition will include discount tickets for the Tekken 7 Season Pass and an unannounced second one. Cheap soft information (both released on September 6). PS4 “persona 5 new price Edition” 5367 yen (4126 yen from the original version), PS4 (Tekken 7 Welcome price!!) 4320 yen (4536 yen cheaper from the original version) first-time benefits: 300 Yen Discount Tickets available in Season Pass 1 and 2. If this rumor is to be believed then there’s a new Tekken 7 Season Pass coming in the near future. This could mean 3 more DLC added to the game, similar to its previous one. Undeniably, it’s weird that a publisher like Bandai Namco would keep supporting a title for more than two years. Given the game’s popularity, it makes sense for the company to release more content to it and keep it updated for the players that haven’t moved on to another fighting game. Tekken 7 is, after all, one of only a few fighting games that are still competitive to this day. 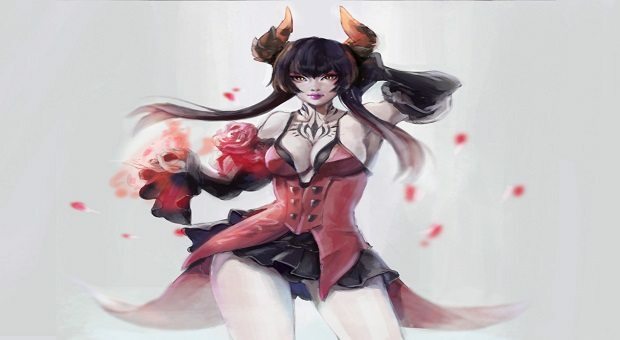 A couple of months ago, Bandai Namco has released a free anniversary DLC for all Tekken 7 owners, which consists of Story a Mode Costume Set, Player Customization Set, NJPW Pro-Wrestling Set, and other content. 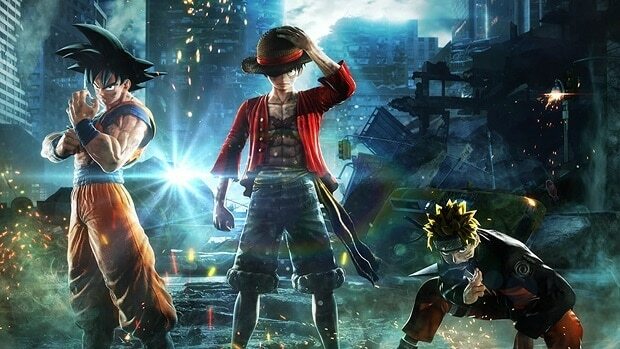 The free DLC was released on PlayStation 4, Xbox One and PC on May 31 with Bandai Namco claiming that this expansion would be a big one.